Wedding costs getting you down? Here are 4 big money-saving ideas to help ease your mind. Photo originally uploaded to Flickr by user Parekh Cards. Used under Creative Commons license CC BY-SA 2.0. 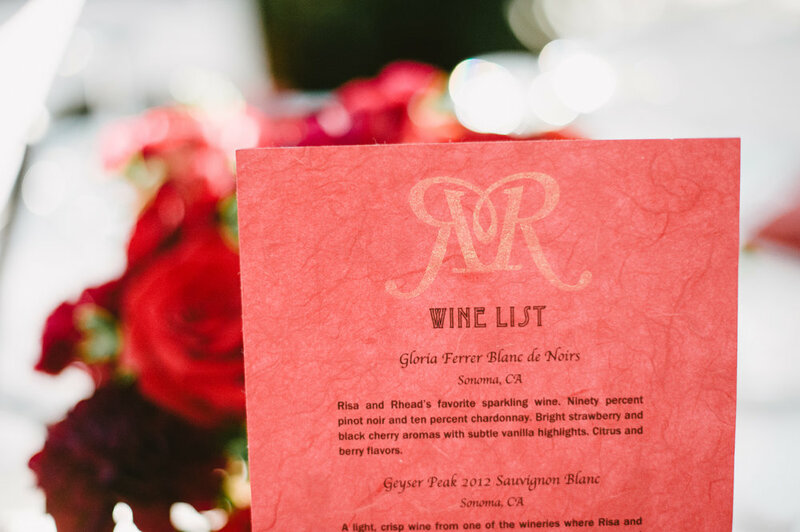 Creating a wedding budget is one of the least romantic parts of planning a wedding. This guide will help you figure out how much to allocate to the necessary categories. 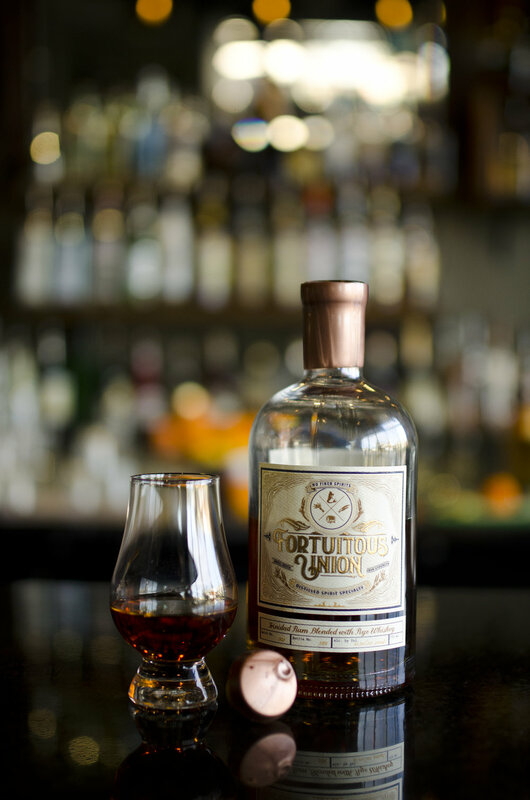 If you're a whiskey or cocktail enthusiast, I have the perfect liquor for your signature wedding cocktail: Fortuitous Union, a blend of rum and rye whiskey that will turn heads and delight palates.